Need assistance having the feral cats on your property spayed and neutered? We can cover the cost of surgery and a rabies vaccine for feral cats of county residents. Please note: all cats altered via our Feral Feline Program will be ear-tipped. Please email or call (209) 736-9417. What is the Feral Feline Program? 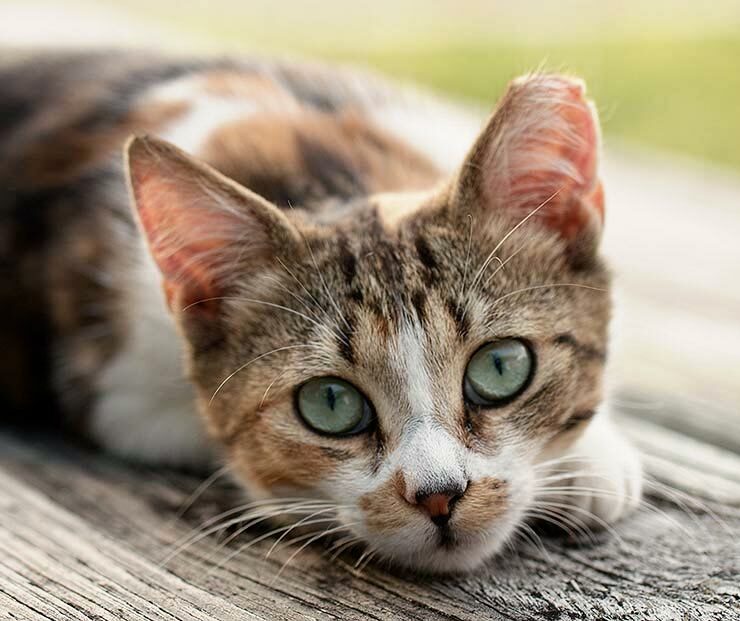 The Calaveras Humane Society, through our Feral Feline Program, advocates and implements Trap/Neuter/Return (TNR), a humane and effective way to reduce the number of feral and stray cats in the community. Cats are caught using humane traps, spayed or neutered, vaccinated, kept overnight for recovery, then returned to where they were trapped. How does returning the cats help? Once an entire colony has been altered, it is now generally stable and needs to be maintained by feeding once a day (uneaten food is picked up to keep the area clean and pest-free). Resident cats keep most newcomers out, and colony numbers gradually decline due to attrition. Not only do feral cats help keep rodent populations down, but stable altered colonies also reduce cat fighting and the unpleasant associated noises. Wouldn’t removing the cats be more effective? Trapping and removal of cats doesn’t work because once resident cats are gone, new ones will move in to take advantage of now vacant territory. If these cats are unaltered, as is most often the case, the cycle of reproduction, trapping, and removing goes on endlessly. Are there statistics to prove the effectiveness? Our Feral Feline Program traps and spays/neuters more than 1,000 cats each year, including females of breeding age. Since the program’s inception in 2014, there has been a marked decrease in the number of cats and kittens surrendered to our friends at Calaveras County Animal Services. This has only been possible with community support and involved citizens who not only care for the colonies, but assist with trapping. We also want to acknowledge the invaluable support of the local veterinarians who participate in this program.